Gautier, Théophile [Translated by R. and E. Powys Mathers] Illustrated by Mark Severin. 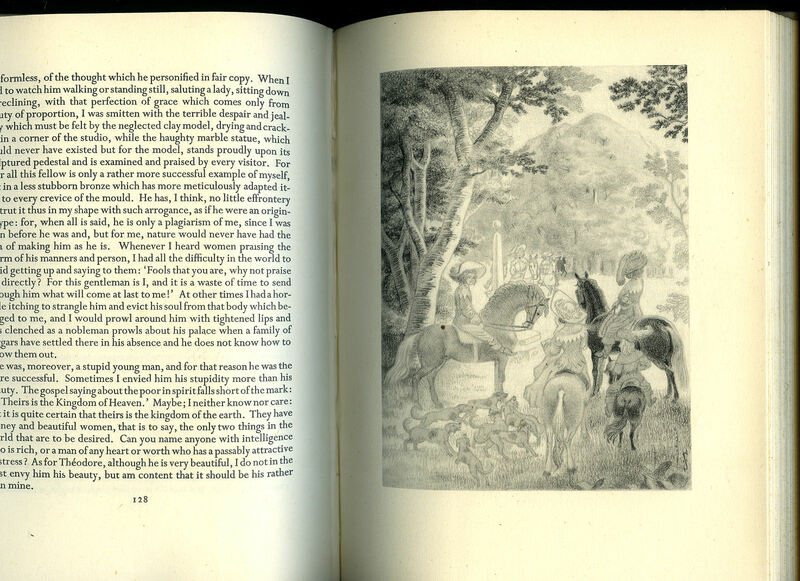 Published by The Folio Society, Westminster, London First Folio Edition 1948. 1948. 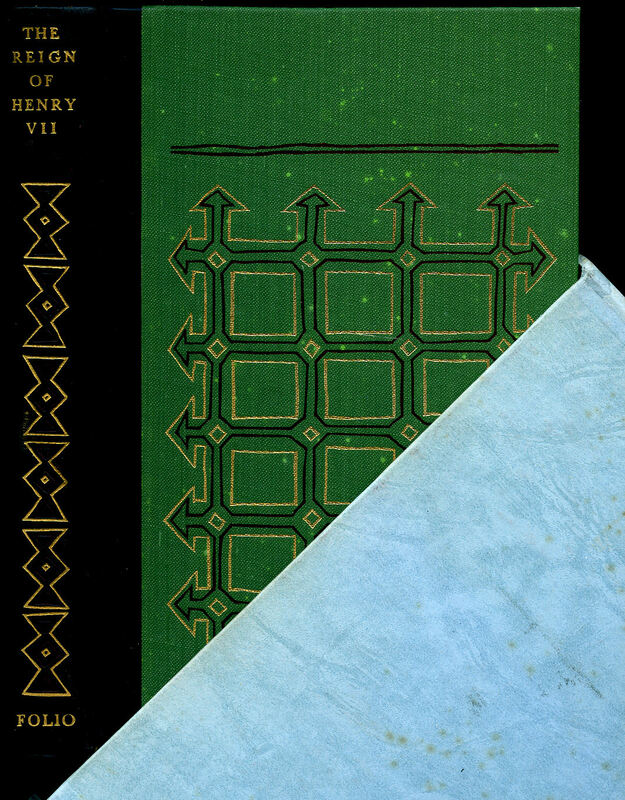 First Folio Society edition hard back binding in publisher's original decorated cream and blue cloth covers, gilt title and author lettering to the spine and front cover. 8vo. 9'' x 7''. Contains 285 printed pages of text with monochrome illustrations throughout. In Very Good condition, no slip case. Member of the P.B.F.A. Published by The Folio Society, Westminster, London First Folio Edition 1969. 1969. First Folio Society edition hard back binding in publisher's original red and black illustrated cloth covers, silver and black title and author lettering to the spine. 8vo. 9½'' x 6½''. Contains 340 printed pages of text with monochrome illustrations throughout. Very light foxing to the closed text block fore edge. Very Good condition book in Very Good condition slip case. Member of the P.B.F.A. Published by The Folio Society, Westminster, London First Folio Edition 1967. 1967. 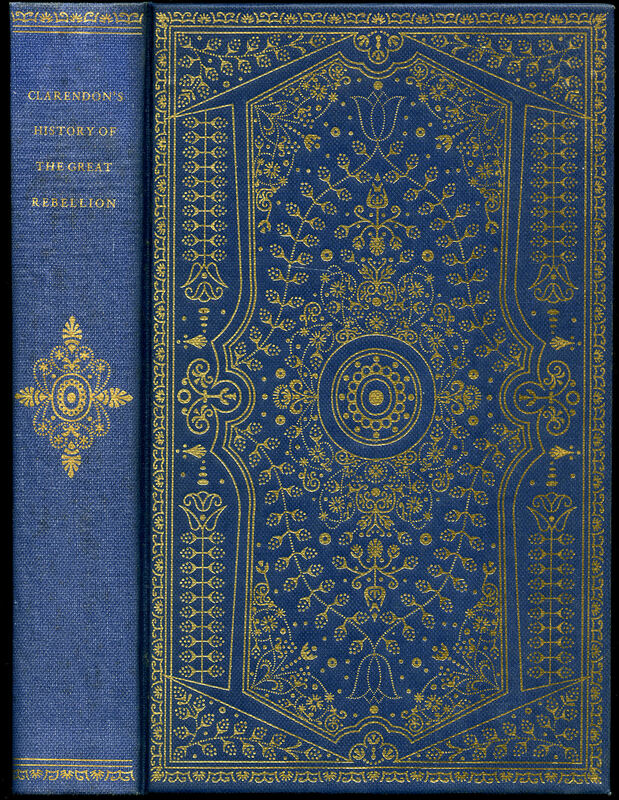 First Folio Society edition hard back binding in publisher's original elaborate gilt decorated blue cloth covers, gilt title lettering to the spine. 8vo. 10'' x 6¼''. Contains 469 printed pages of text with many monochrome engravings throughout. Very light foxing to the closed text block edges and in Very Good condition, no slip case. Member of the P.B.F.A. Published by The Folio Society, Westminster, London First Folio Edition 1965. 1965. First Folio Society edition hard back binding in publisher's original green illustrated caramel cloth covers, gilt title and author lettering to the spine. 8vo. 9'' x 6''. Contains 263 printed pages of text with eight full-page monochrome illustrations throughout. In Very Good condition, no slip case. Member of the P.B.F.A. Published by The Folio Society, Westminster, London 1966. 1966. 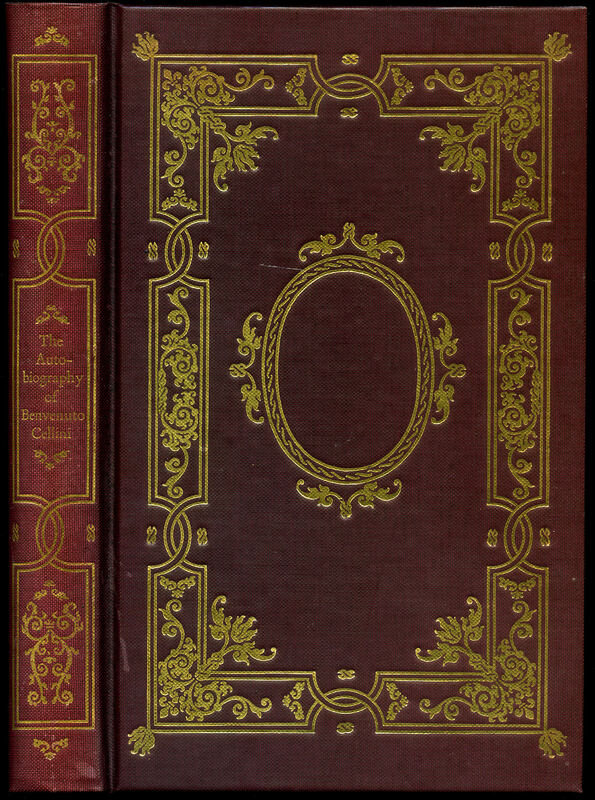 Folio Society edition hard back binding in publisher's original gilt decorated maroon buckram cloth covers, gilt title lettering to the spine. 8vo. 10'' x 6¼''. 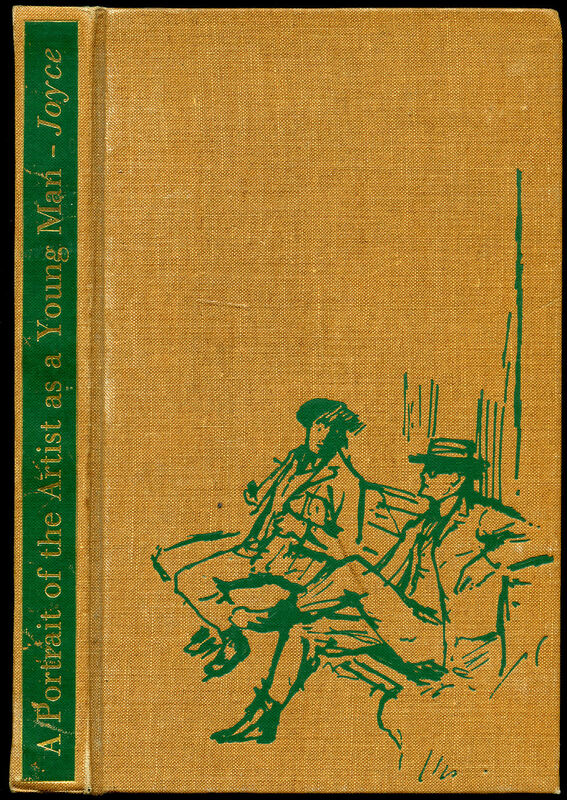 Contains 351 printed pages of text followed by monochrome illustrations of his works. Very light spotting to the closed text block edges and in Very Good condition, no slip case. Member of the P.B.F.A. Published by The Folio Society, Westminster, London First Folio Edition 1972. 1972. First Folio Society edition hard back binding in publisher's original marble red paper covered boards, gilt title and author lettering to the maroon cloth spine. 8vo. 9'' x 6''. Contains 372 printed pages of text with monochrome illustrations throughout. Foxing to the fore edge and in Good condition, no slip case. Member of the P.B.F.A. Publius Vergilius Maro [Translated into English Verse by K. R. Mackenzie] Soft-ground Etchings by Nigel Lambourne. 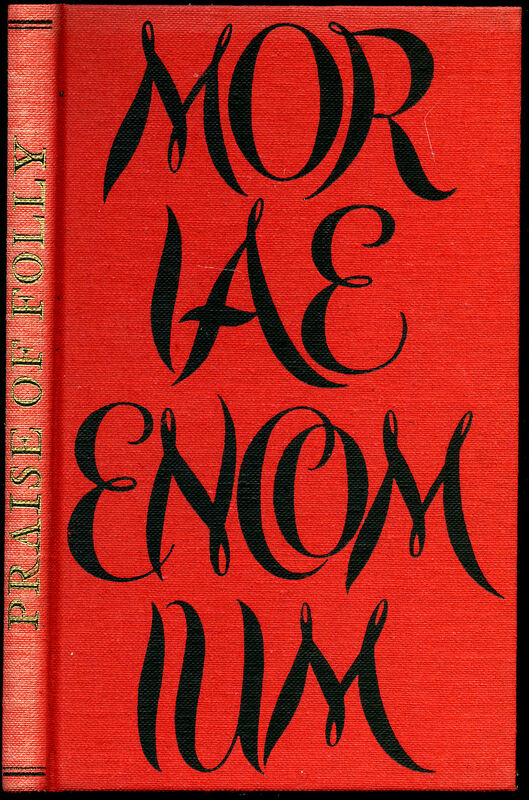 Published by The Folio Society, London First Folio Edition 1969. 1969. First Folio edition hard back binding in publisher's original oatmeal cloth covers, gilt title lettering to the spine, brown vignette to the front cover, top edge dyed yellow ochre. 8vo. 10'' x 6¼''. Contains 96 printed pages of text with monochrome etchings throughout. Fine condition book in Fine condition slip case, unused new book. Member of the P.B.F.A. 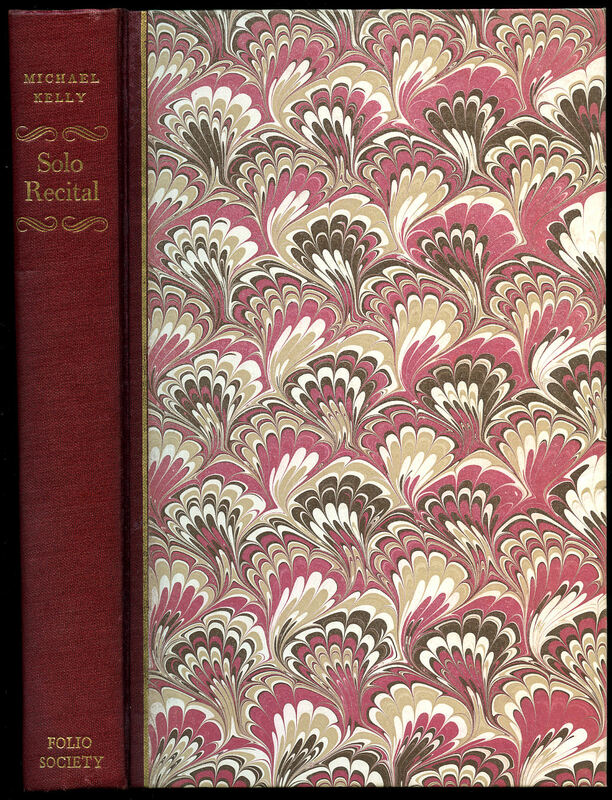 Published by The Folio Society, Westminster, London First Folio Edition 1949. 1949. First Folio Society edition hard back binding in publisher's original red buckram covers, gilt title and author lettering to the spine. 8vo. 9'' x 6''. Contains 228 printed pages of text with 15 colour plates. Spine sun faded, age tanning to the end papers and Very Good condition, no slip case, or dust wrapper. Member of the P.B.F.A. 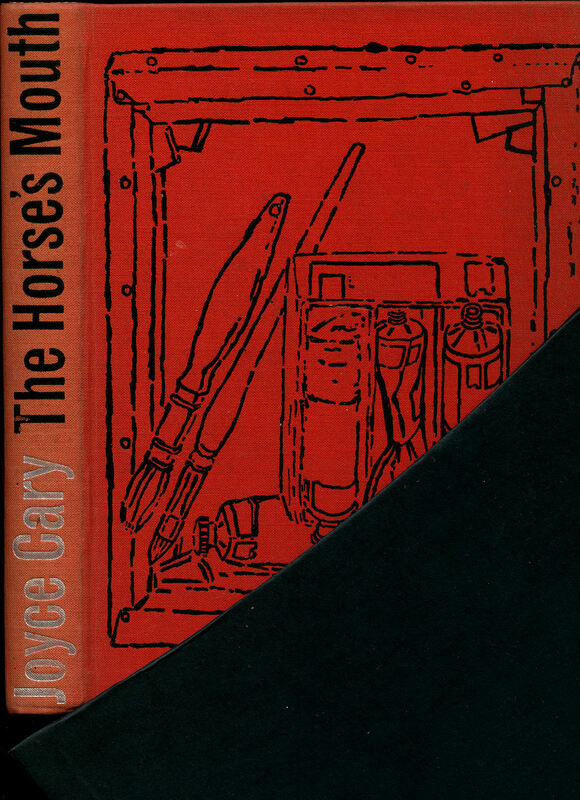 Published by The Folio Society Ltd., 44 Eagle Street, London First Thus Edition 1991. London 1991. 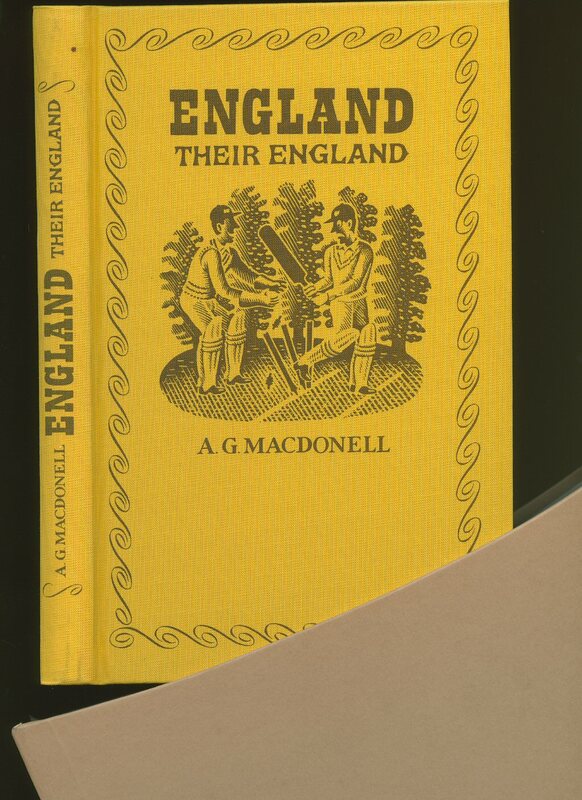 First edition of this Folio edition hard back binding in publisher's original illustrated yellow cloth covers, brown title and author lettering to the spine and to the upper panel. 8vo. 9½'' x 6½''. Contains 186 printed pages of text with monochrome illustrations throughout. Fine condition book in Very Good condition slipcase with a couple of small marks to one side, unused new book. Member of the P.B.F.A. 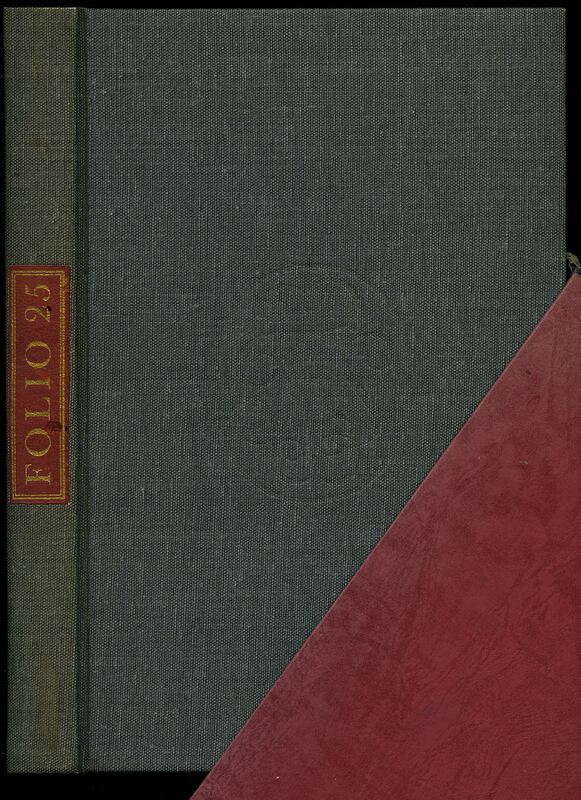 Folio 25 | A Bibliography of the Folio Society 1947-1967 and 1968-1971. 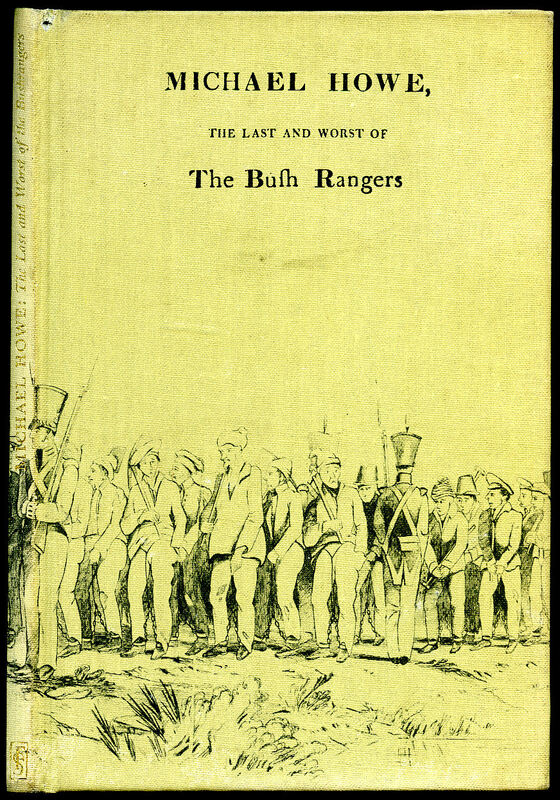 Published by The Folio Press, London. This edition contains Folio 21 published in 1968 and Folio 1968 - 1971 published in 1972. 1972. 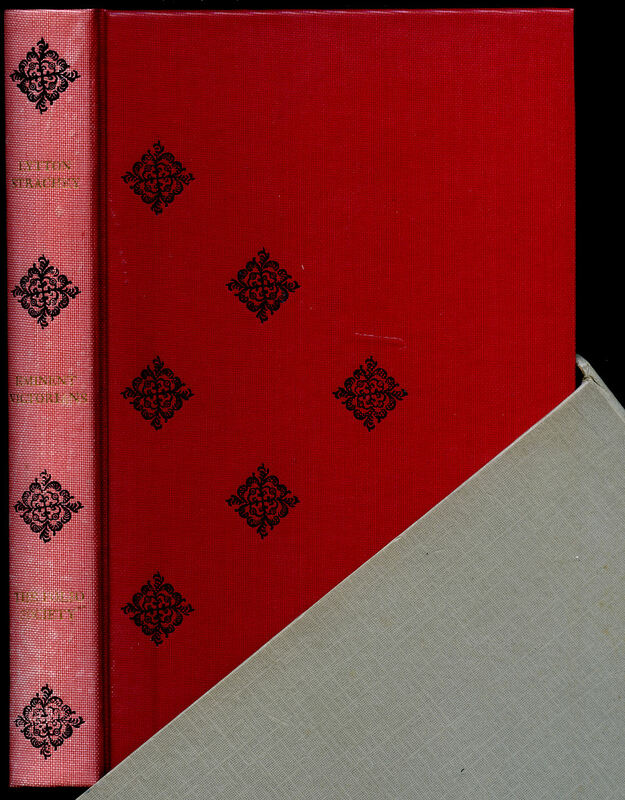 First thus edition hard back binding in publisher's original slate grey cloth covers, gilt and red leather title label to the spine, top edge red and with red end papers. Quarto 11'' x 7¼''. Contains 208; 60 pages with numerous monochrome and colour illustrations and photographs throughout. This is an omnibus edition of Folio 21 and the 1968-1971 supplement; in this format this is one of the rarest books ever produced by the Folio Society. Folio 50 notes that only 445 copies were ever issued. Sporadic foxing to the closed text block fore edge. Very Good condition book, blistering of the paper across the ends of the open fronted slip case. Member of the P.B.F.A. Published by The Folio Society, Westminster, London First Folio Edition 1977. 1977. 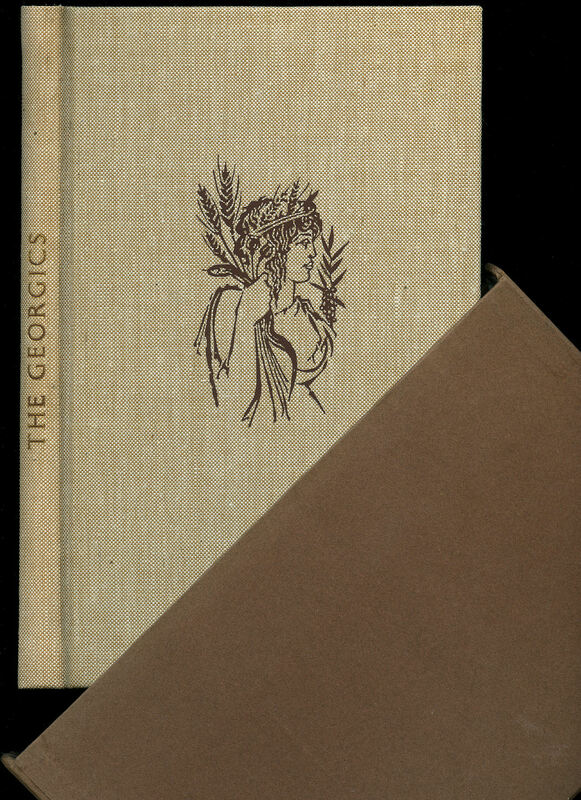 First Folio Society edition hard back binding in publisher's original illustrated olive cloth covers, gilt title and author lettering to the spine. 8vo. 8½'' x 6''. Light soiling to the covers and in Very Good condition, no slip case. Member of the P.B.F.A. Published by The Folio Society, Westminster, London First Folio Edition 1974. 1974. First Folio Society edition hard back binding in publisher's original scarlet and black cloth covers, gilt title lettering to the spine. 8vo. 10'' x 6¼''. Contains 115 printed pages of text with colour illustrations throughout. In Fine condition, no slip case. Member of the P.B.F.A. 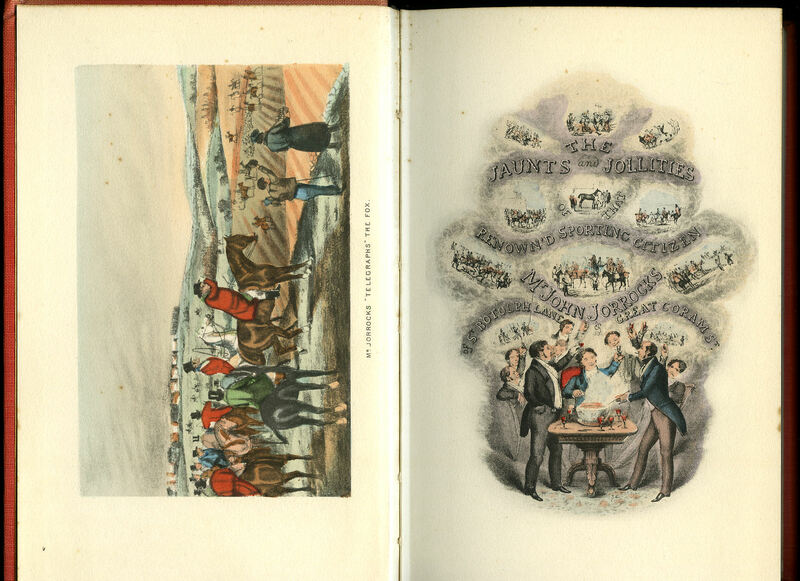 Eminent Victorians | Cardinal Manning, Florence Nightingale, Dr. Arnold, General Gordon. Strachey, Lytton [Cardinal Manning, Florence Nightingale, Dr. Arnold, General Gordon]. First Folio Society edition hard back binding in publisher's original black and red buckram designed covers, gilt title and author lettering to the spine. 8vo. 9'' x 6''. Contains 286 printed pages of text with monochrome illustrations. Foxing to the closed text block edges. Very Good condition book in Very Good condition slip case. Member of the P.B.F.A. The History Of The Reign Of King Henry The Seventh. Published by The Folio Society, Westminster, London First Folio Edition 1971. 1971. First Folio Society edition hard back binding in publisher's original quarter green leather with decorated green cloth covers, gilt title and author lettering to the spine. 8vo. 9'' x 6''. Contains 256 printed pages of text with monochrome illustrations throughout. Very Good condition book in Very Good condition slip case. Member of the P.B.F.A. Published by The Folio Society, Westminster, London First Folio Edition 1961. 1961. 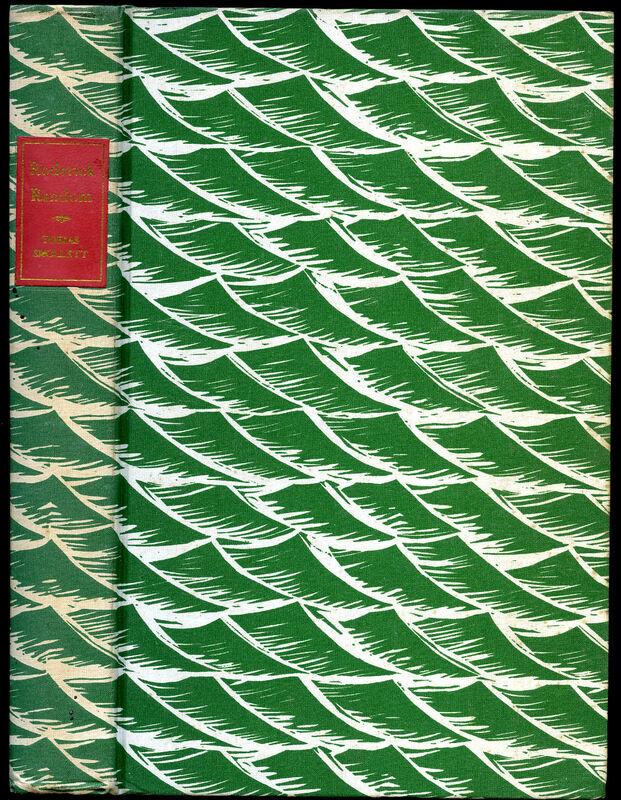 First Folio Society edition hard back binding in publisher's original green and white decorated cloth covers, gilt and red title and author lettering to the spine. 8vo. 9'' x 6''. Contains 458 printed pages of text with monochrome wood-cuts throughout. Foxing to the closed text block edges and in Good condition, no slip case. Member of the P.B.F.A.